This movie ticket cup encapsulates the nostalgia of the movie-going experience since time immemorial. 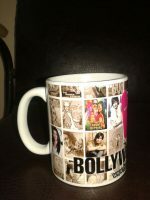 A chance to capture Bollywood on your best item of every morning, the coffee mug. 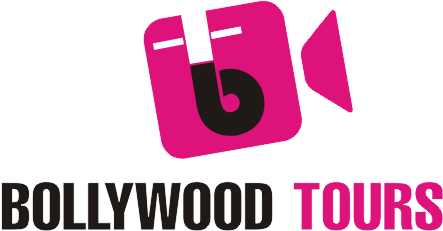 Emblazoned with iconic Bollywood imagery, this would surely add color and zing on your desk. Shipping charges : 10$ upto 4 cups, so buy in groups of 4. Displayed cost INCLUDES shipping and handling charges.